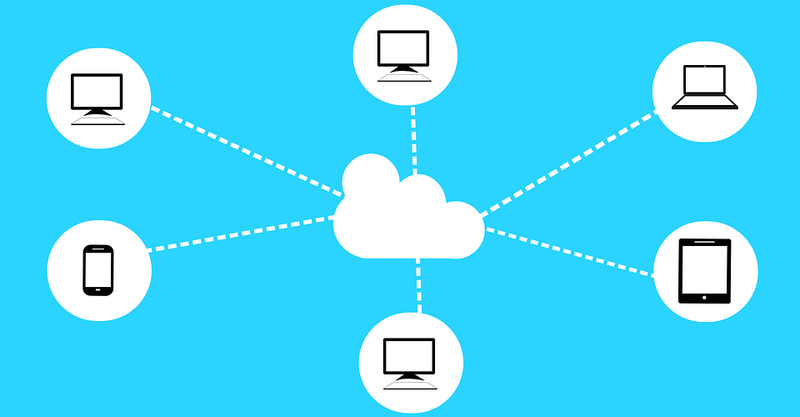 Both cloud unified communications and cloud computing as a whole can save your company a considerable amount of money. Instead of having to pay for costly local servers and in-house IT experts, you can rest assured that your cloud software provider offers you the full package for a manageable monthly cost. If you have any problems, they will be able to help you online, and you don’t have to set aside any valuable and expensive space for cumbersome server units. In times of economic hardship and growth, businesses can change dramatically. You may reduce your bandwidth when things aren’t going too well, then increase it again when your business is thriving. With regular systems, this fluctuation can cost a fortune. You often need to upgrade servers, buy new computers, and purchase software, too. With cloud-based systems, scalability is effortless. You can alter your data and communication system requirements at the click of a mouse. Technology is evolving at a rapid pace, which means that system upgrades and updates are vital to making sure your business infrastructure evolves with it. Unfortunately, system upgrades on standard local computers can be a nightmare to implement. Your staff can’t do their job while the upgrades take place, and your IT team can cost a fortune to utilize every time. With a cloud system, however, all updates are automatic. Every time you go to turn your computer on, you will know that all your cloud-based systems are entirely up to date. At least 96 percent of mainstream organizations now use the cloud in one way or another. One of the main reasons is because of its flexibility. Unlike a local computer or server, you can access everything you need to run your business from almost anywhere. You can work from home, on holiday, or even from the other side of the world. What’s more, this flexibility means you can offer your employees a better work-life balance and offer the option of remote working. Many people are still of the opinion that storing your private information on a cloud isn’t safe. However, how does it compare to a local computer? It’s simple to lose a mobile device or laptop that may fall into the wrong hands, print files and leave them for people to see, or misplace pen drives that could contain confidential information. If you are storing all your information in the cloud, it’s just as safe as conventional methods – if not safer. You have password protection on your files, the backing of leading cloud-based security programs, and secure sharing methods too. As a business owner, it’s your job to make sure your company is operating as cost-effectively as possible. If you haven’t implemented at least some form of cloud systems, then it’s time to get started. You can save money, time, staff sanity, and data security all with one effortless and straightforward system.